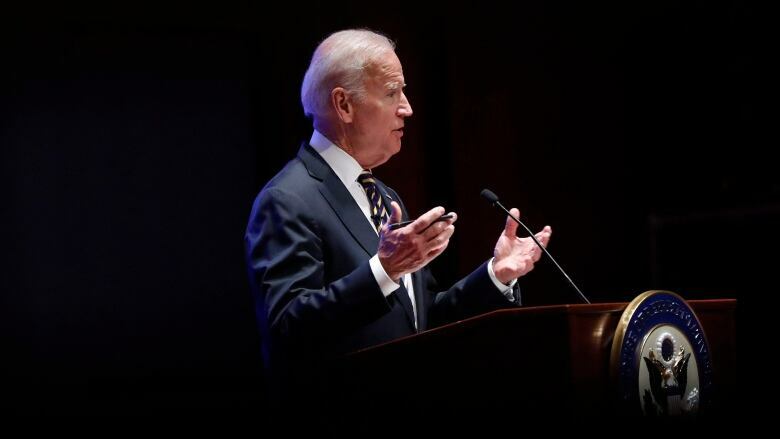 Former U.S. vice-president Joe Biden is tiptoeing toward a potential presidential run in 2020, even broaching the possibility during a recent gathering of longtime foreign policy aides. Huddled in his newly opened office steps from the U.S. Capitol, Biden began a planning meeting for his new diplomacy centre by addressing the elephant in the room. He said he was keeping his 2020 options open, considering it a real possibility. He insisted he had made no decision, and didn't need to yet, according to five people who either attended the meeting or were briefed on it by those who did. Biden's brief discussion about his 2020 deliberations came as he brought foreign policy staffers together to set the 2018 agenda for the newly opened Penn Biden Center for Diplomacy and Global Engagement — where many of them are now working, including Colin Kahl, his vice-presidential national security adviser, and Steve Ricchetti, his former chief of staff. Eli Ratner, his former deputy national security adviser, and Mike Carpenter, the former Pentagon and State Department official who's now the centre's senior director, also attended, as did Julianne Smith, a Biden adviser in the Obama administration's first term who now works at the Center for a New American Security, a Washington think-tank . A Biden spokesperson declined to comment. But in a recent NBC News interview, Biden said he'd decide on running in 2020 based on whether it was "the right thing to do." 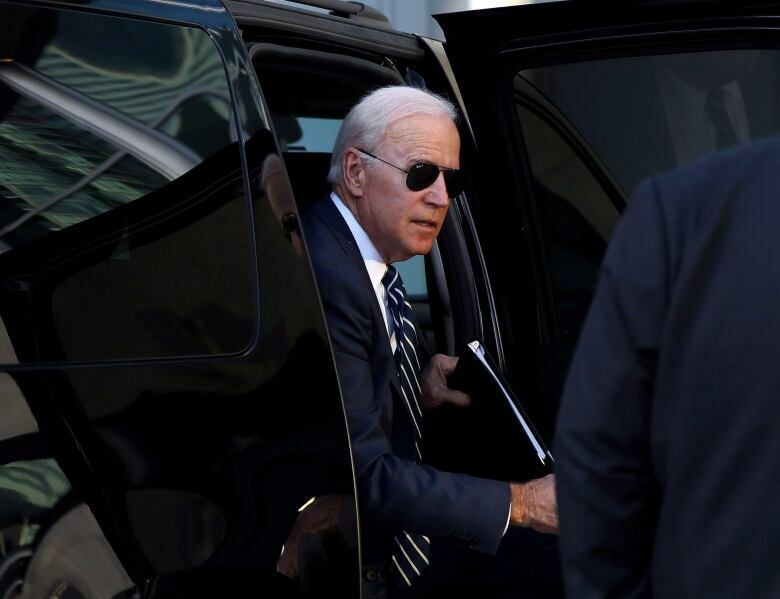 The meeting was one of several signs that Biden is beginning to position himself as an alternative to Trump. Biden has started denouncing the current president's leadership more frequently in public, as he crisscrosses the United States and beyond to promote his new book, his cancer initiative, his new domestic policy institute in Delaware, the diplomacy centre and his new political action committee, American Possibilities.